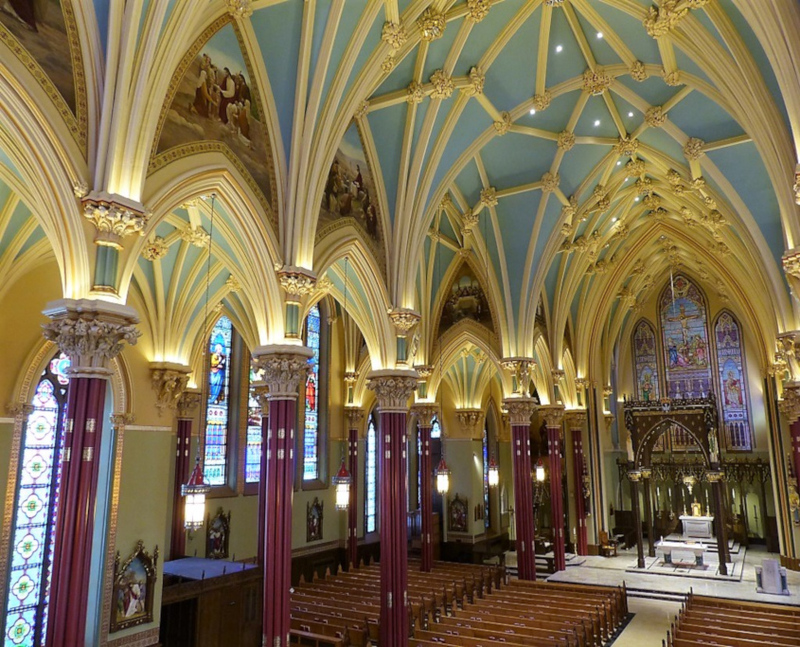 Cathedral of Saint Patrick - Prolume, Inc. 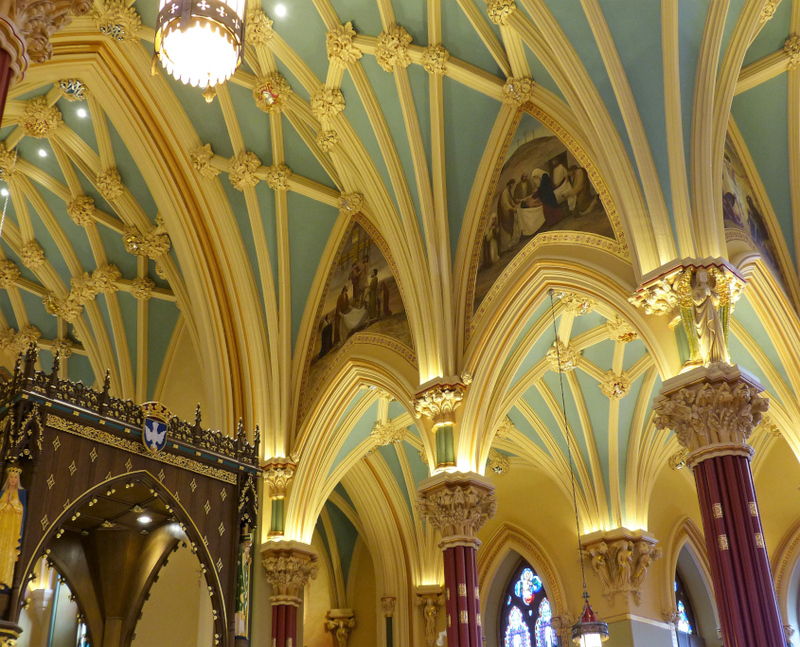 The Cathedral of Saint Patrick in Norwich, CT is a cathedral of the Roman Catholic Church in the United States. 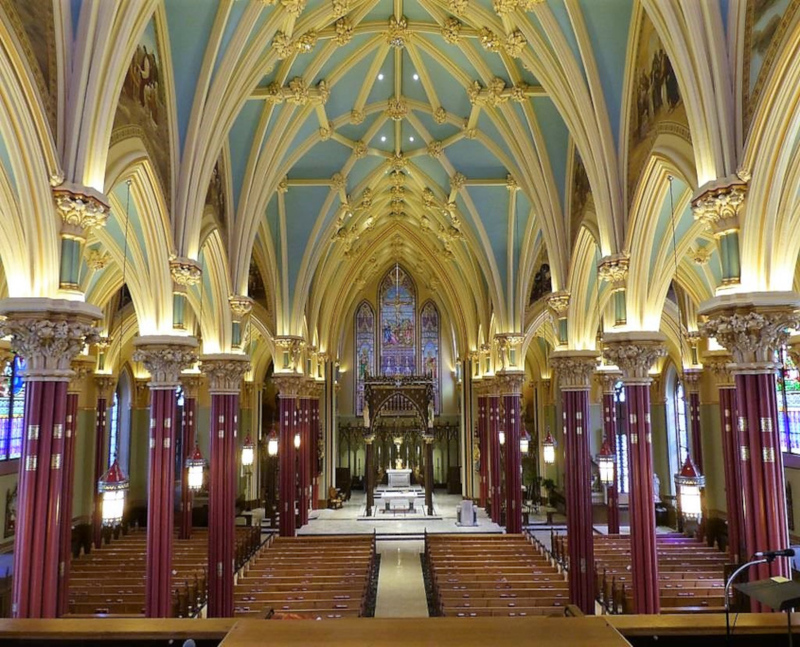 Luma Series LO and UC linear arrays with custom optics, lenses and brackets are mounted atop of supporting buttresses to provide up-lighting to the Cathedral ceiling.